In the perfect location of the Old Quarter of Hanoi, in close proximity of the major attractions, the Silk Path Hotel Hanoi is the ideal place for guests to explore the magnificent Hanoi city. A wealth of unrivalled services awaits you, providing high class service to all guests. Offering 106 bespoke guest rooms, designed with modern furnishings that bring a sanctuary of calm and luxury to maximise comfort for the guests stay. Equipped with luxurious furnishings and modern amenities to give all guests a personalised experience and convenience. With the Executive Rooms offering a brilliant picturesque view of the city for guest pleasure. The hotel offers a unique dining experience in Hanoi with a selection of varied cuisine ranging from Mediterranean, Western or International culinary. The Bellissimo Restaurant sources the finest and freshest ingredients to guarantee the best pizza, and Mediterranean. 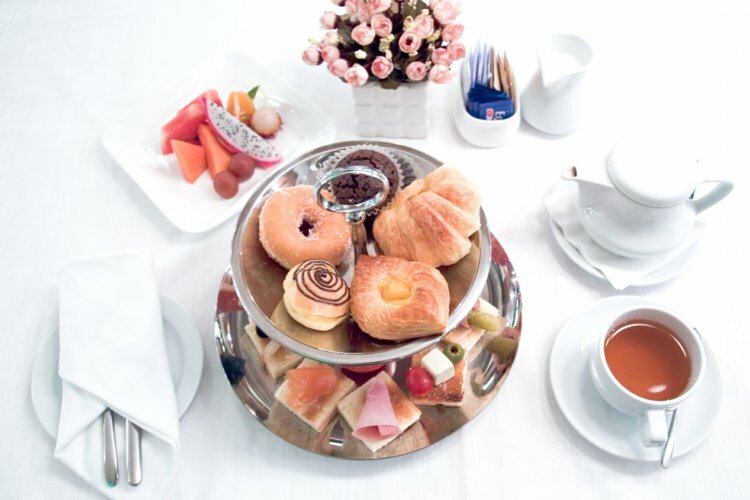 Or indulge in an international buffet breakfast that would ensure to entice your taste buds. 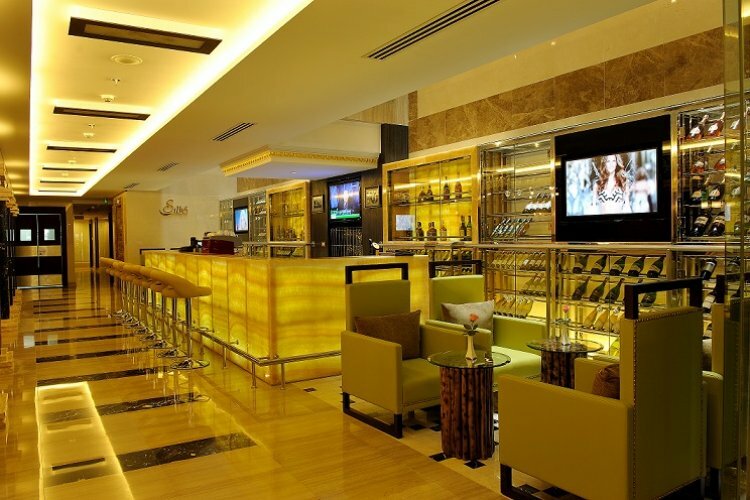 The hotel boasts 3 bars, where guests can enjoy a relaxing drink whilst enjoying the beautiful view of Hanoi. For rejuvenation and relaxation of the mind, the hotel has their very own Spa and Fitness all equipped with all the tools to provide the best comfort as possible. Stay at the highest quality hotel and highly recommended that pays attention to every little detail to give guests the finest comfort. Our private guide and driver were brilliant, I would definitely recommend this to other travelers, the local knowledge is vital to get you around and get maximum enjoyment.